Please remember to read the notes in the end of the document. 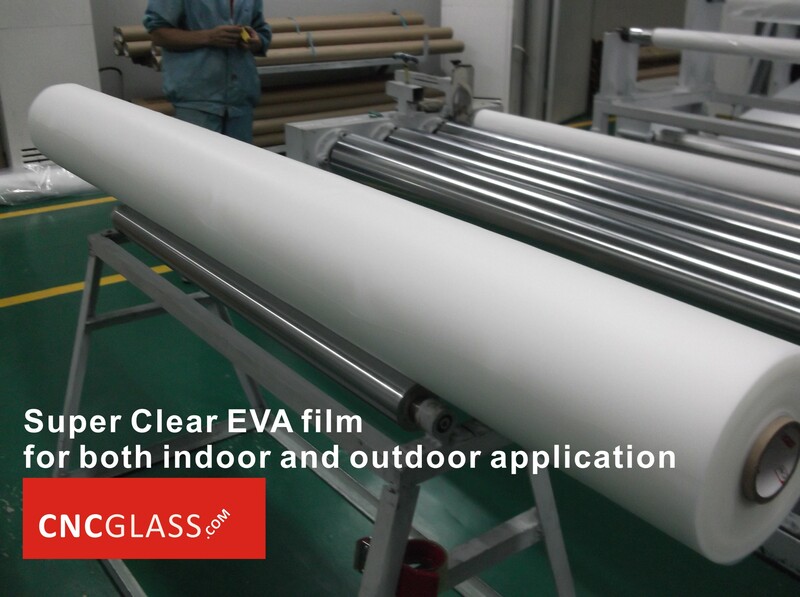 make the SUNLIGHT glue for smart glass film not solidify too fast. 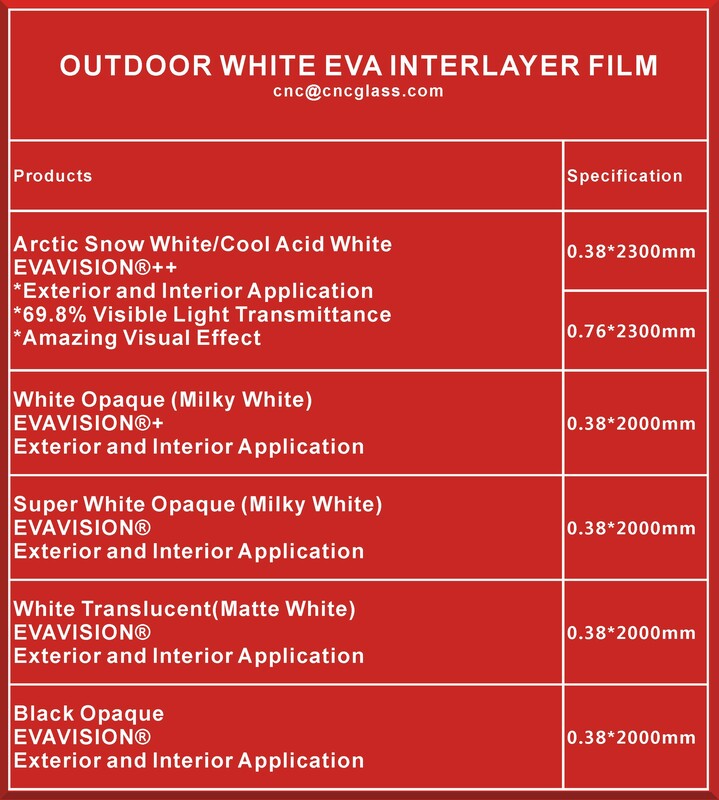 Hang the smart glass film onto window. dust on the window surface. Double check there is no dust on the window surface. 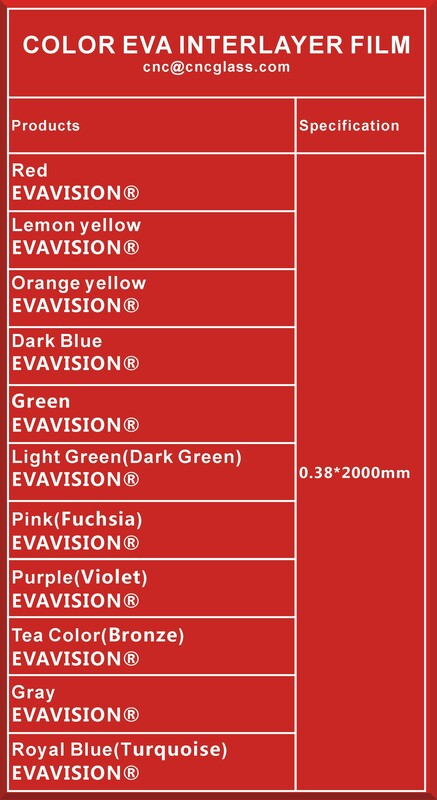 Lift the smart film carefully to clean dust. 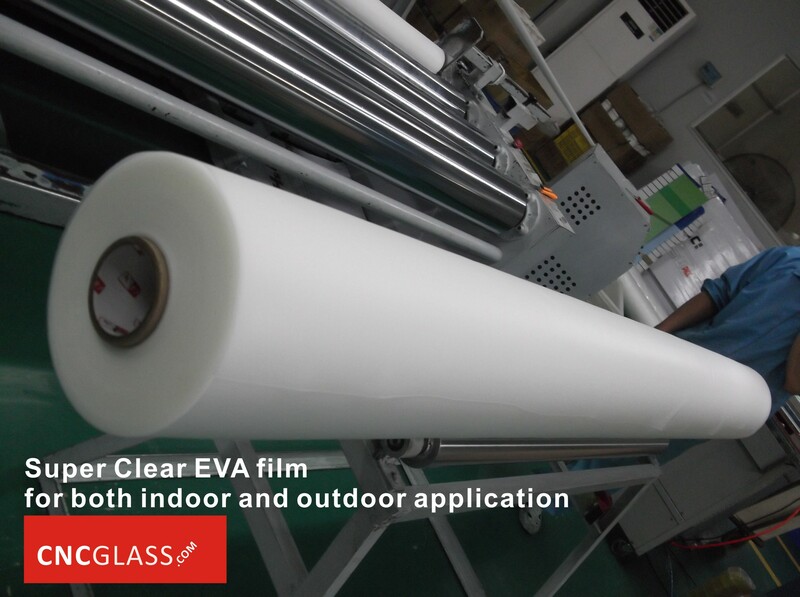 of the smart glass film to make a “bag”. Drop Sunlight glue at the top into the “bag”. Sunlight glue will go down by itself. Roll softly and slowly to avoid the bubbles. 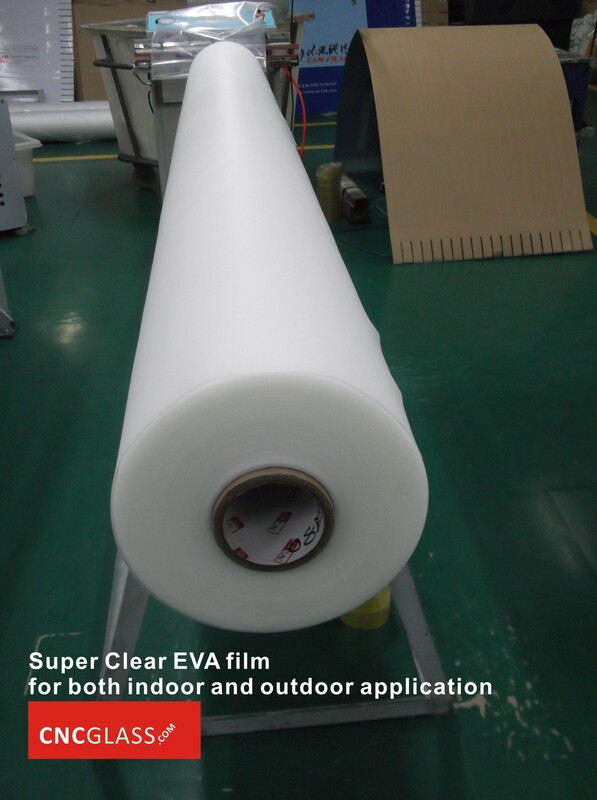 please roll the smart glass film from center to edges. 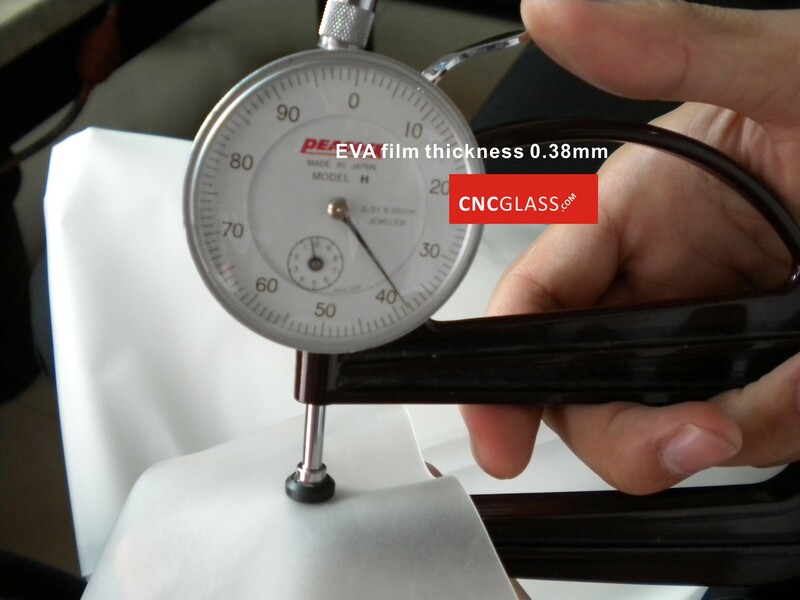 Use ethanol to clean the smart glass film. The Sunlight glue will solidify by itself. 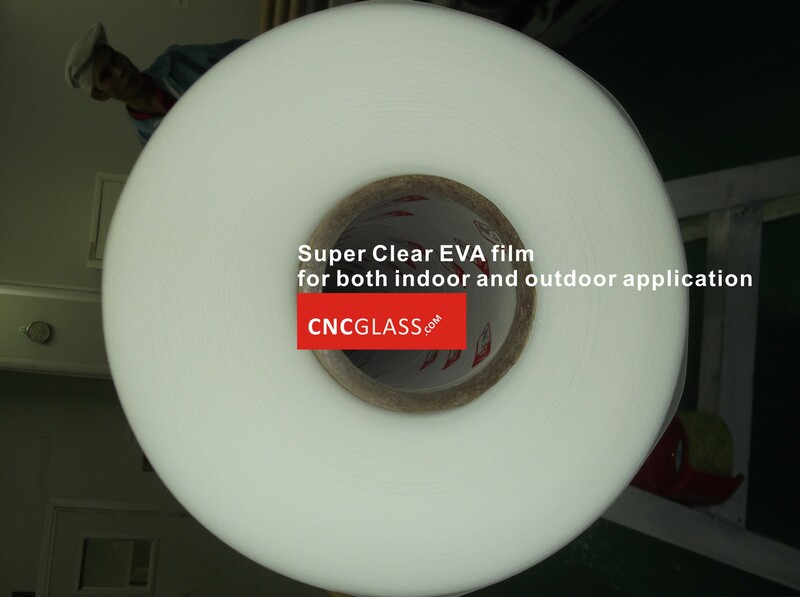 The installation of smart glass film in self-adhesive way is done. The special SUNLIGHT Glue only require sunlight to solidify. paper to cover the other side of the window to avoid the sunlight.